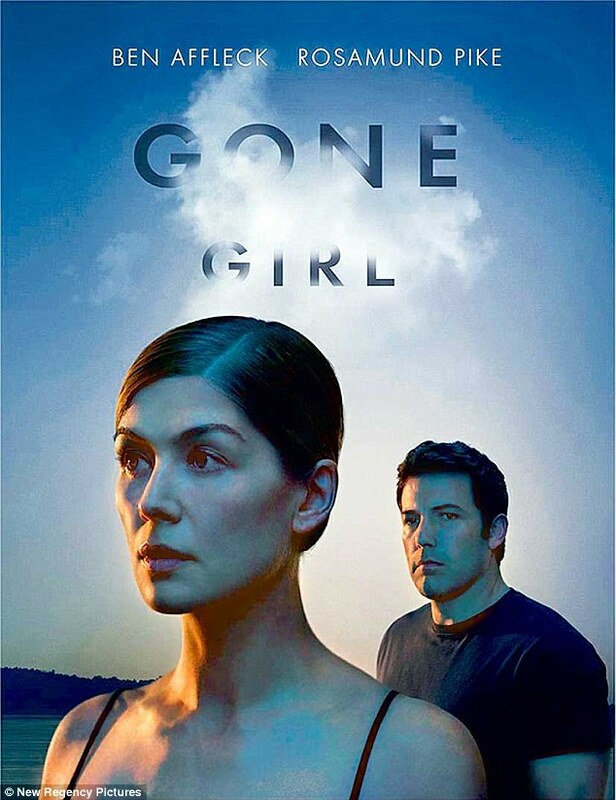 Our next screening is a decidedly adult re-telling of Gillian Flynn’s best-selling novel Gone Girl, directed by David Fincher (Fight Club, The Social Network). On the occasion of his fifth wedding anniversary, Nick Dunne (Ben Affleck) reports that his wife, Amy (Rosamund Pike), has gone missing. Under pressure from the police and a growing media frenzy, Nick’s portrait of a blissful union begins to crumble. Soon his lies, deceits and strange behaviour have everyone asking the same dark question: Did Nick Dunne kill his wife? The film had audiences and critics abuzz on its original release, and Rosamund Pike is hotly tipped for Oscar and BAFTA success. A word of warning, though: the film carries an 18 certificate for “strong bloody violence, very strong language”. Although the violence is confined to a handful of scenes, it is unflinching in its detail so viewers wary of stronger material should consult the BBFC web site before deciding whether to attend. That said, unless you have a real aversion to fictionalised violence please don’t let it put you off: the film is a stunning thriller that deserves to be seen on the big screen with an audience. Tickets are available by emailing llancarfancine@gmail.com or call 01446 781 144.